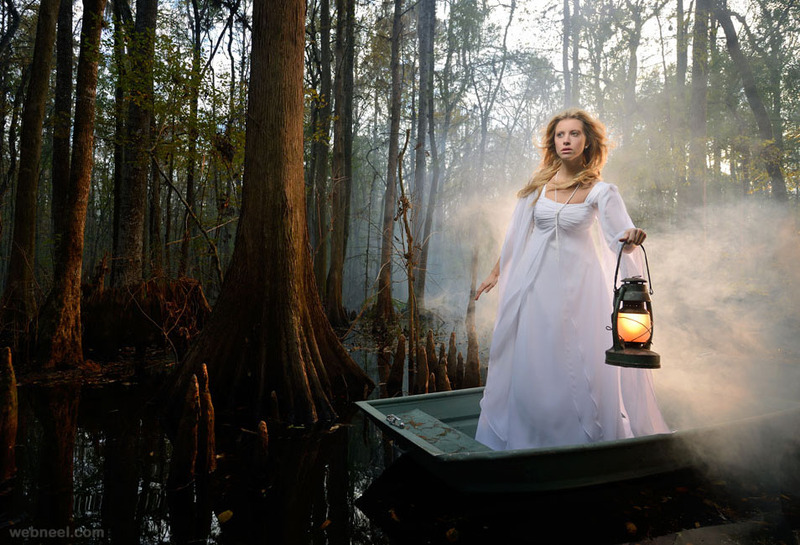 Famous Photographers : If you are an aspiring photographer and want to learn from the best, take a look at these top photographers who have achieved a lot within a short span of time. 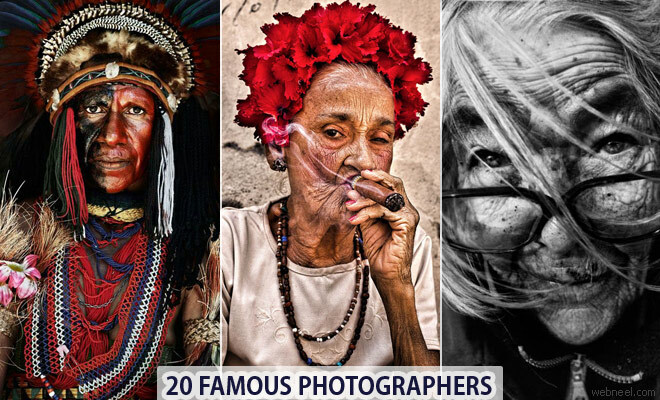 Some of these best photographers maybe known to you and some have a great reputation in the history of photography. 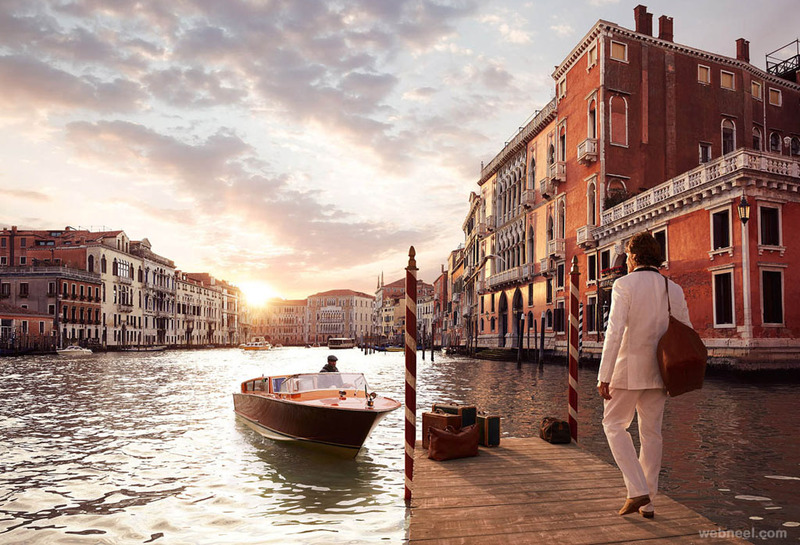 It's interesting to follow the path of these famous photographers since their photographs are a beautiful collection of vibrant colors which keeps the tradition alive. Photography is a no more a business, it's a passion for many people, since they choose to leave their highly paid jobs and to pursue their dreams, which takes them to distant lands, meeting people from different cultures and environments unknown to many people. Patience and hard work - sitting still in wilderness to get the perfect shot, goes a long way into making professional photographers. 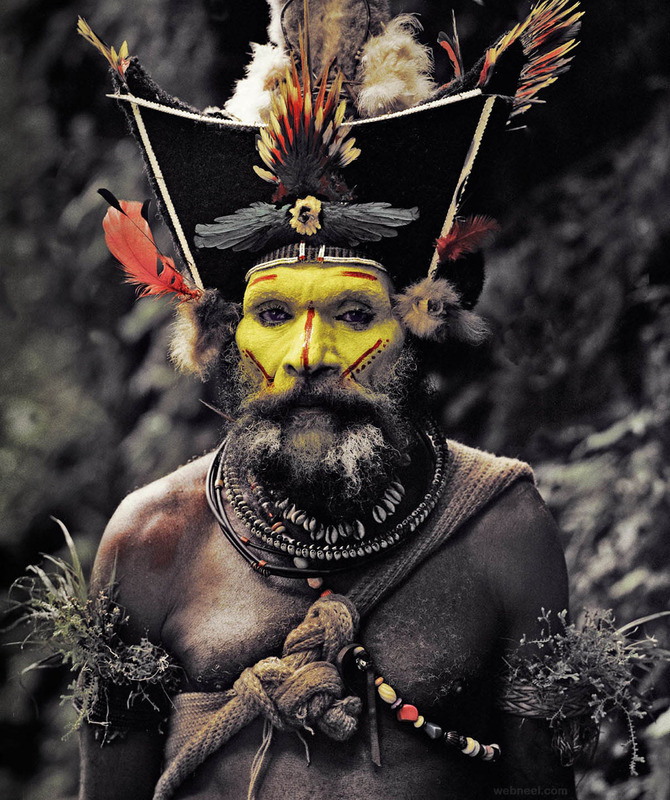 Jimmy Nelson is a famous photographer from UK and he has been taking amazing photography since 1987. Since 2010 he has been working on a series 'Before they Pass Away' which has made him travel extensively to places like Vietnam, Tibet, Africa and so on. 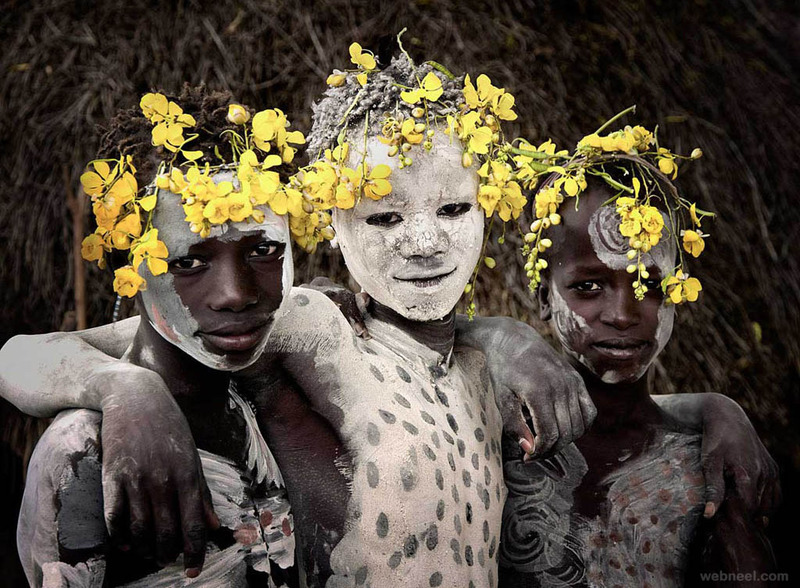 He visits tribal people and takes photos of them in their natural habitat, which is really amazing, since the emotions are beautifully captured in his photos. His part 1 series has won him several international awards and he is currently working on the part two series. 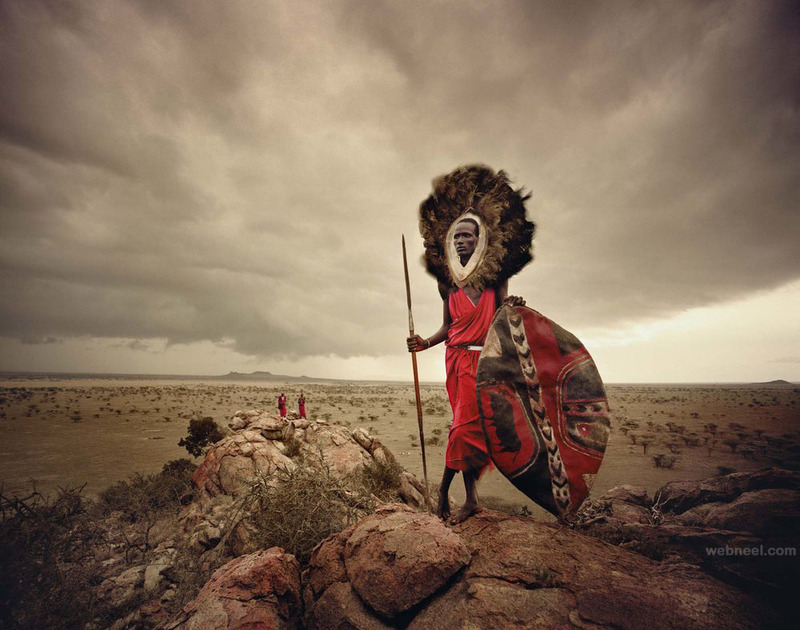 Jimmy Nelson's photography works have been exhibited in many international museums and leading art galleries. 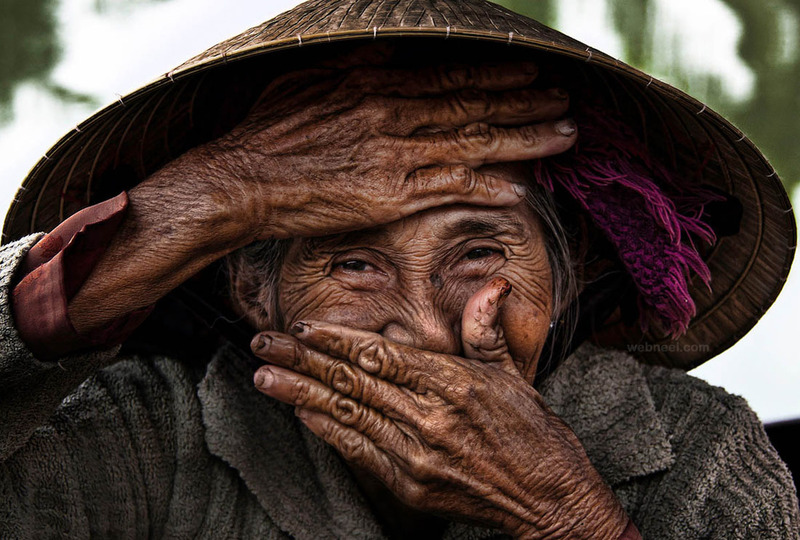 Rehahn is a french photographer currently settled in Vietnam. 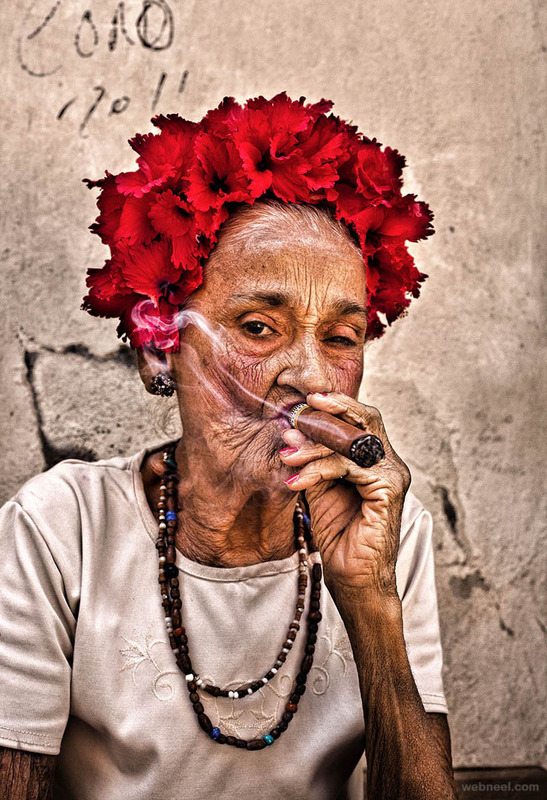 He is quite popular for his photographs of India, Vietnam and Cuba. He published hs first book - Vietnam, Mosaic of Contrasts in 2014 which has more than 150 photographs of Vietnam which focuses specifically on the large diverse culture. 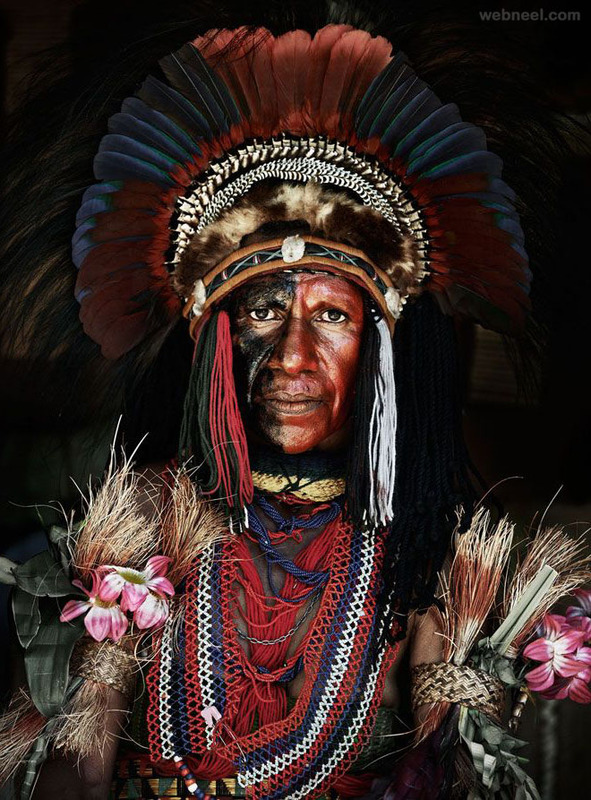 According to his biography,"By capturing images of these exceptionally contrasting cultures, and collecting their traditional costumes and precious artifacts, he has built up the Precious Heritage Collection, which is now the core of the eponymous Gallery Museum". He is also known as a photographer who captures the souls of his models. Well, it's nit a literal meaning, it's just that he is able to portray the emations of the models in a soul touching way. 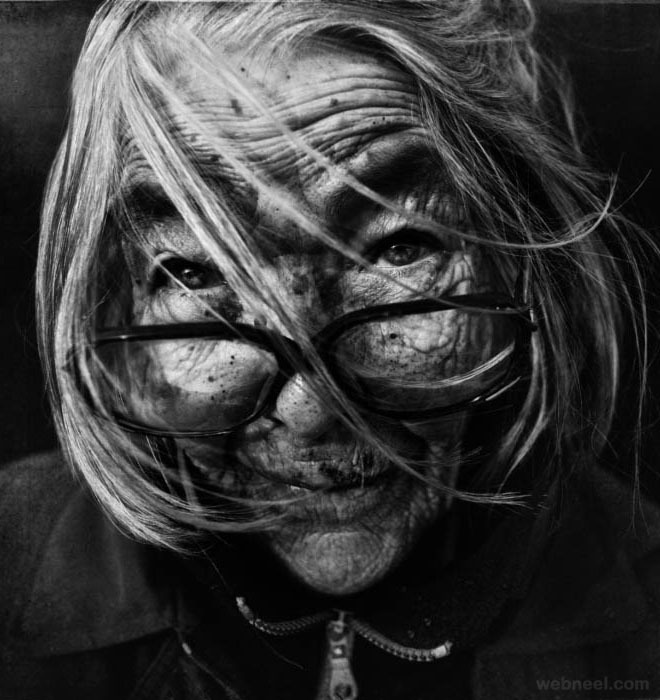 Lee Jeffries is from Manchester, UK and he enjoys travelling around the world to capture black and white portraits of homeless people. 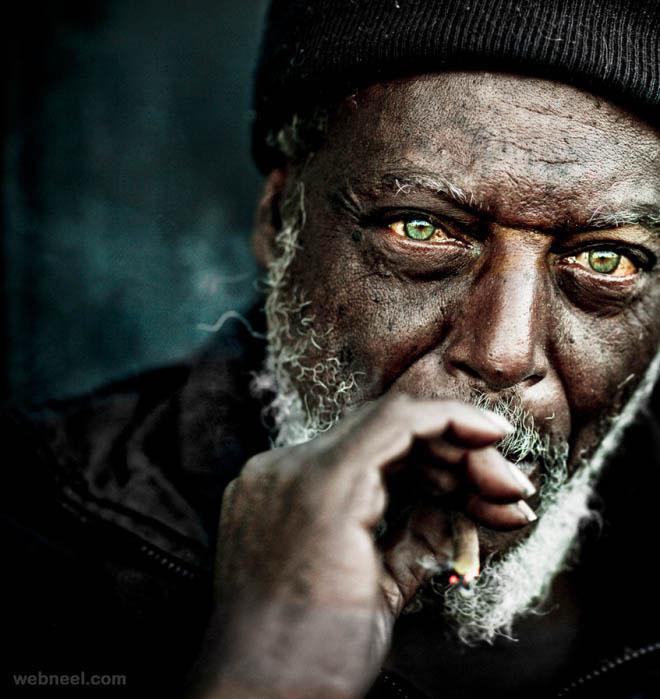 His passion for homeless portrait photography started when he participated in a marathon in London. He happened to come across a young woman huddled in a sleeping bag and his conception of homeless people changed drastically. 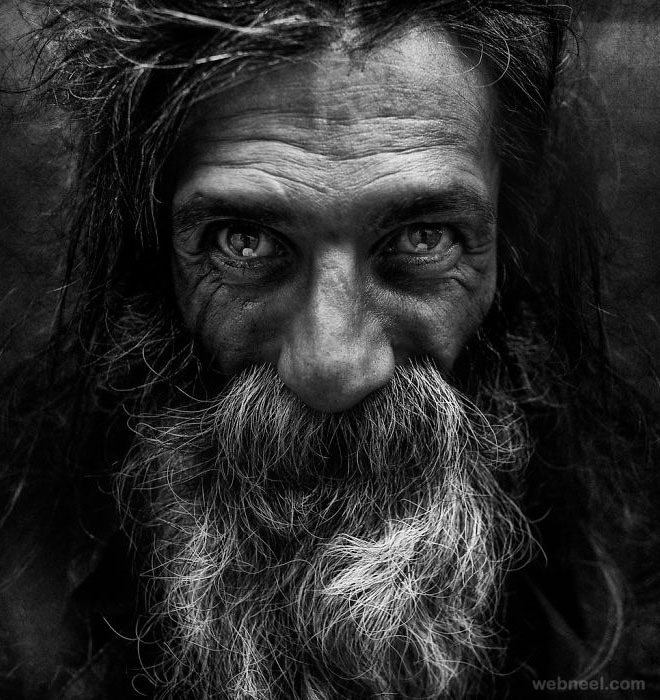 According to Lee Jeffries, the emotions of homeless people seem to ooze out which can tell stunning stories. Ever since he has been photographing homeless people as his subjects and collects funds through his photos to help make the lives of homeless people a better place. Hats off to this photographer, who has humility and nobility in his work. 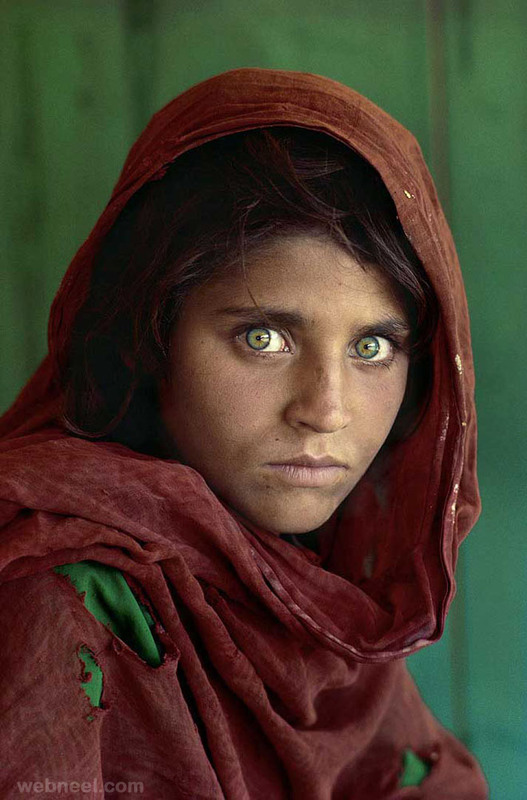 Joe McNally is an award winning photography with international recognition. He work is quite popular in more than 70 countries. According to his biography,"McNally is known world-wide as not only one of the top, technically excellent photographers of his generation, but his charming demeanor, confidence and humor make him a sought-after choice from CEO’s to celebrities to commercial and magazine clients alike. 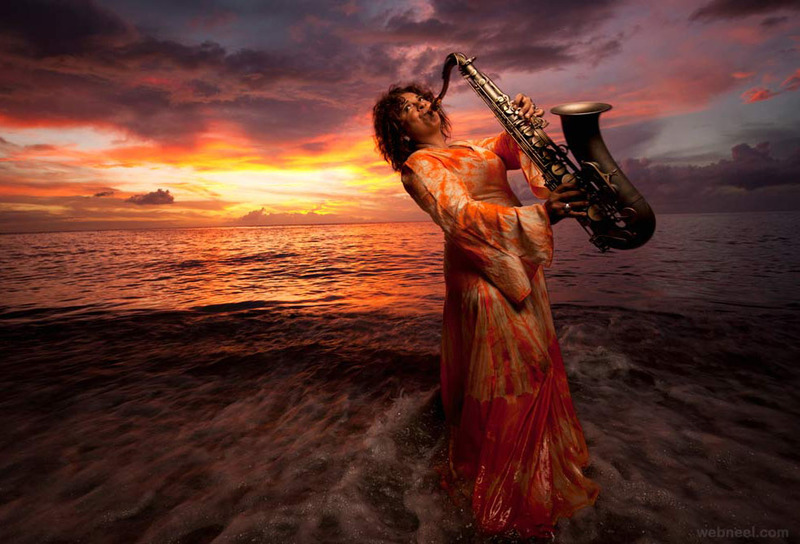 He is among the rare breed of photographer who has bridged the world between photojournalism and advertising, amassing an impressive commercial and advertising client list including FedEx, Sony, ESPN, Adidas, Land’s End, General Electric, Epson, MetLife, USAA, New York Stock Exchange, Lehman Brothers, PNC Bank, and the Beijing Cultural Commission". 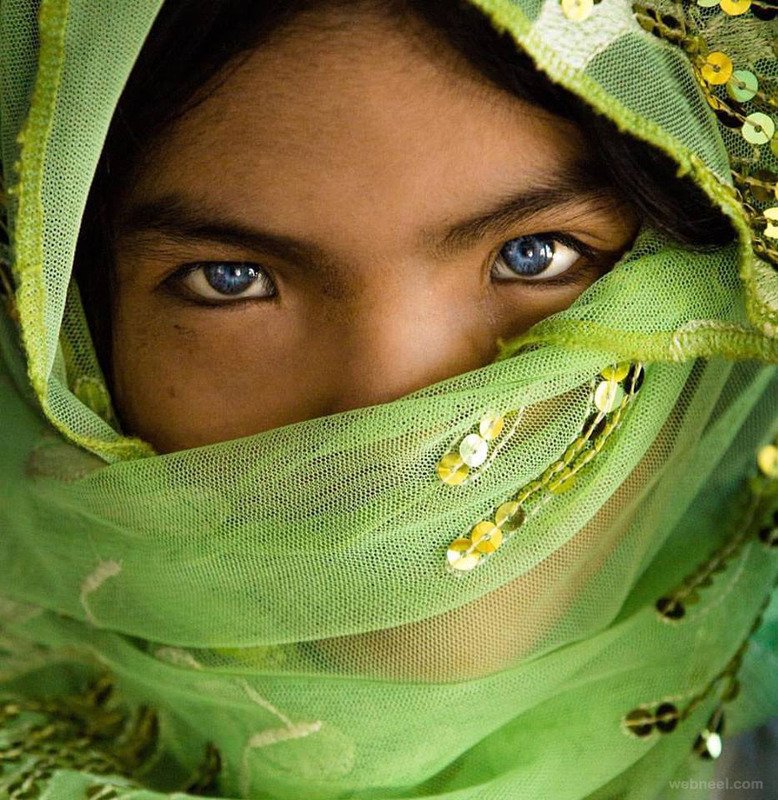 His photos have featured in top magazines like National Geographic, Life and so on. 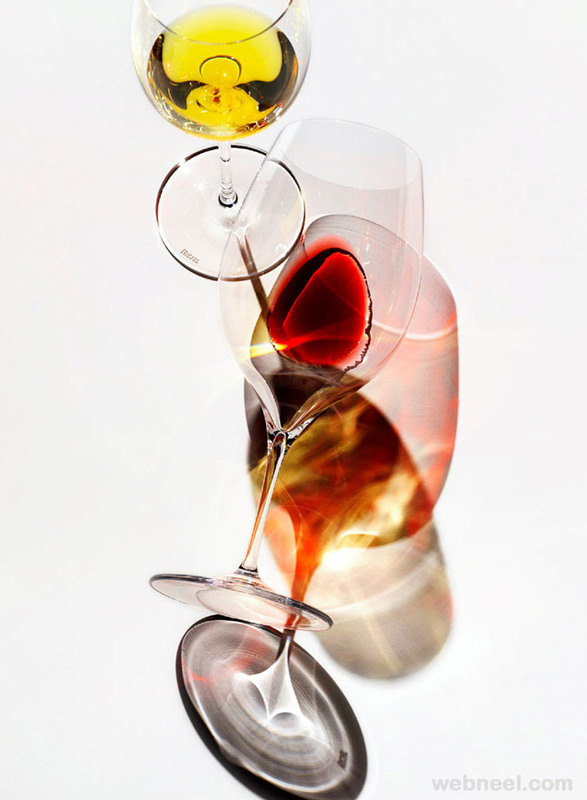 Erik Almas is a photographer from Norway, currently living in San Fransisco. He was given a camera as present at the age of 12 and since then his exploration with photography has taken him many places. He pursued his education in photography at the Academy of Art University for 4 years. He was under some of the best tutors and mentors and developed his own sense of photography, which has definitely made his career. He is the proud receipient of numerous awards and his photos have featured in some of the top fashion magazines, news magazines and so on. 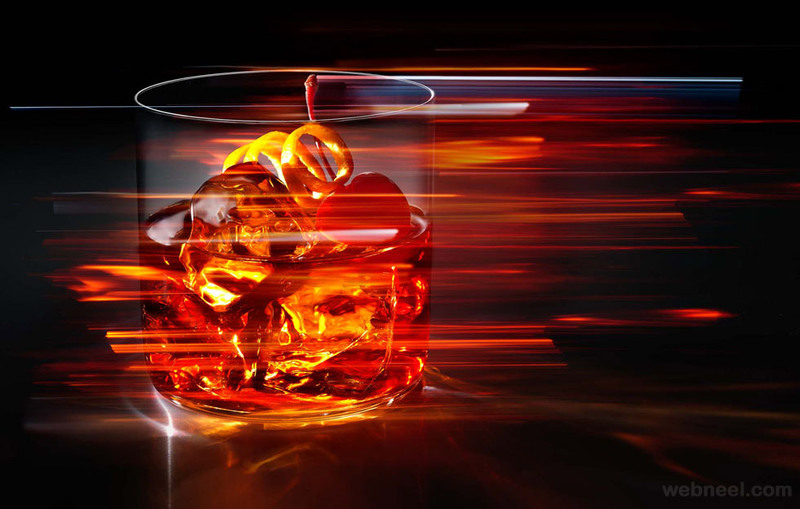 He has worked with international clients like Absolut, Pfizer, Toyota, Hyatt and many others. Mario Testino (was born on October 30, 1954) is a Peruvian fashion photographer. 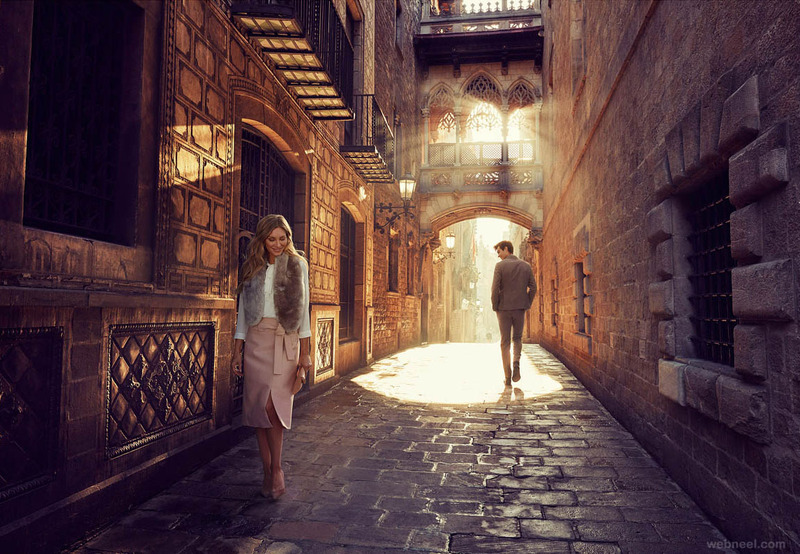 His work has been featured in magazines such as Vogue and Vanity Fair. One of fashion's most sought-after snappers, Mario Testino was born in 1954 in Lima, Peru. He came to London in 1976, took a flat in an abandoned hospital near Trafalgar Square, and began selling portfolios (for £25, including hair and make-up) to wannabe models. 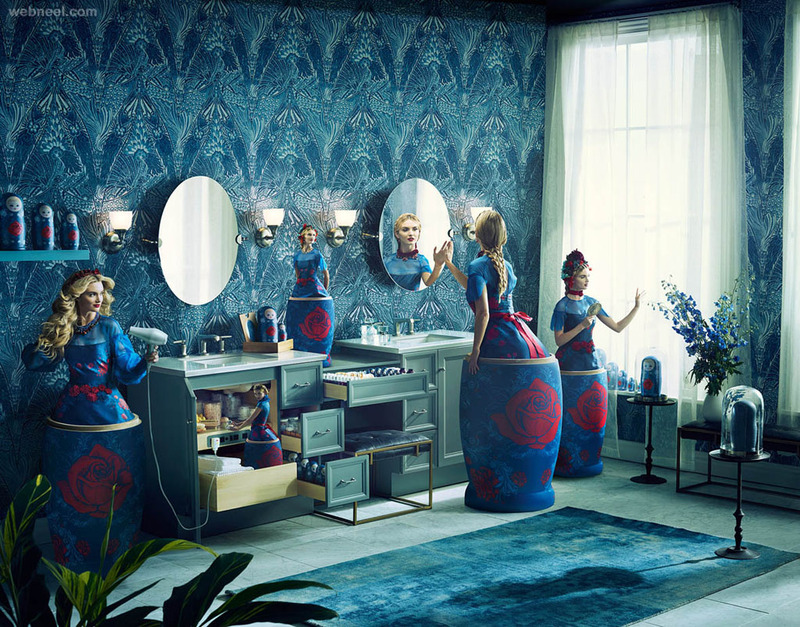 Today he is best known for his highly polished, exotically bright ad campaigns and his exquisitely styled photographs of the couture scene all of which carry a deceptive air of nonchalance. Now at the top of his profession, Testino has shot Madonna for Versace as well as photographing the late Diana, Princess of Wales for her famous Vanity Fair cover in 1997. His popularity with designers and fashion editors stems as much from his professionalism and good nature as his unerring ability to take beautiful pictures which sell clothes. Visit mario testino portfolio.